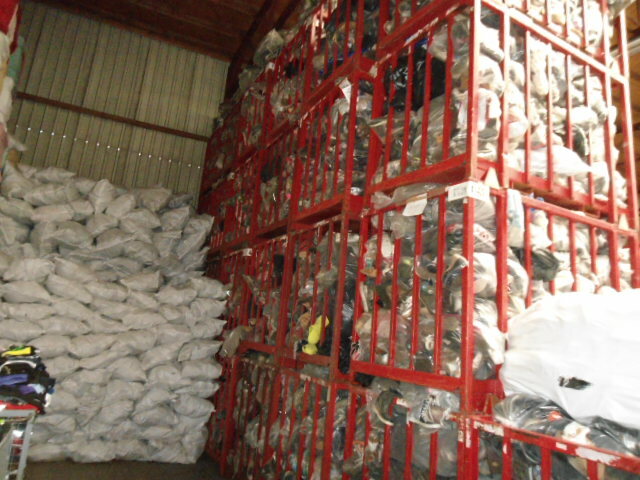 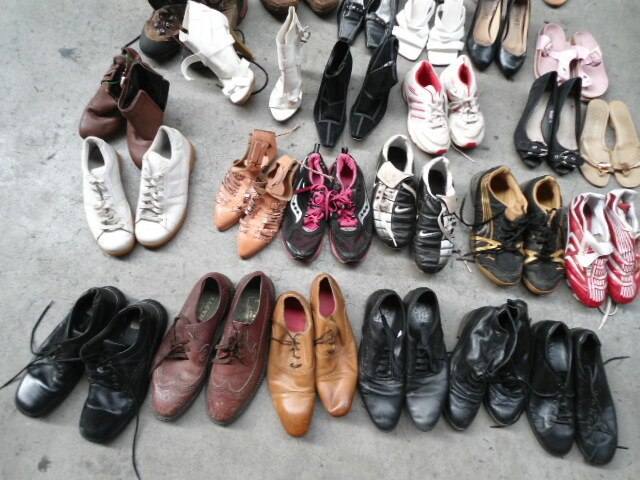 We also supply used shoes. 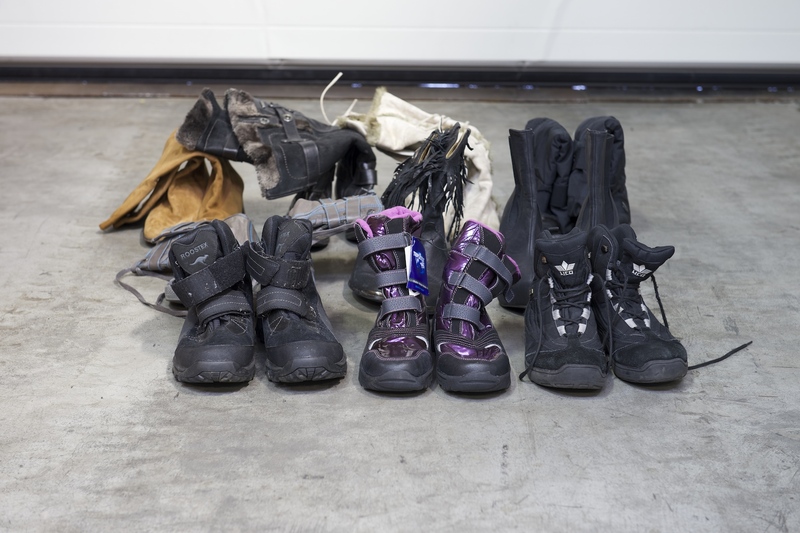 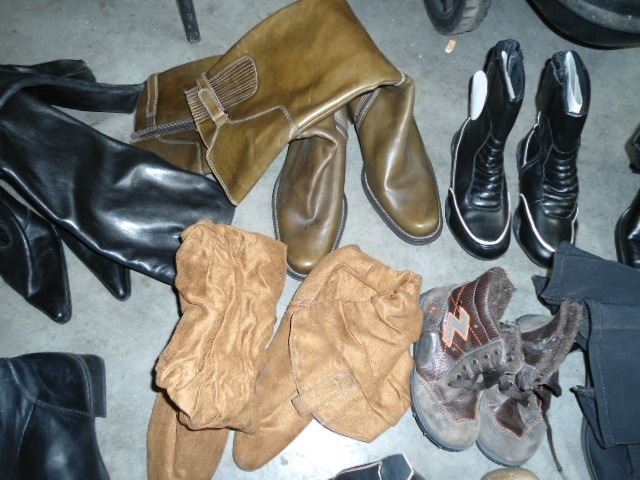 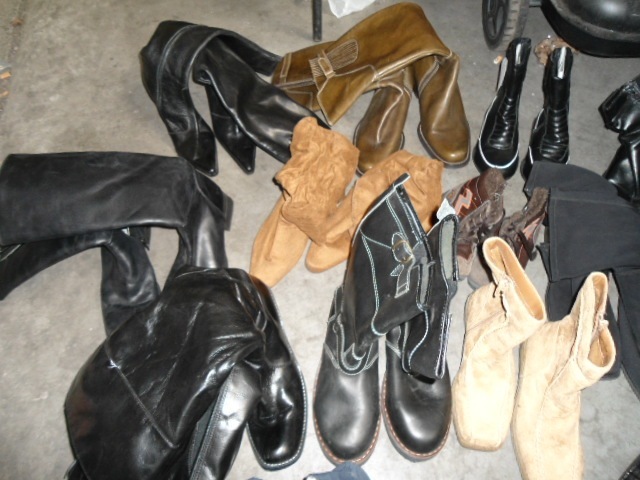 These can be delivered either in unsorted condition, or sorted per summer or winter shoes. 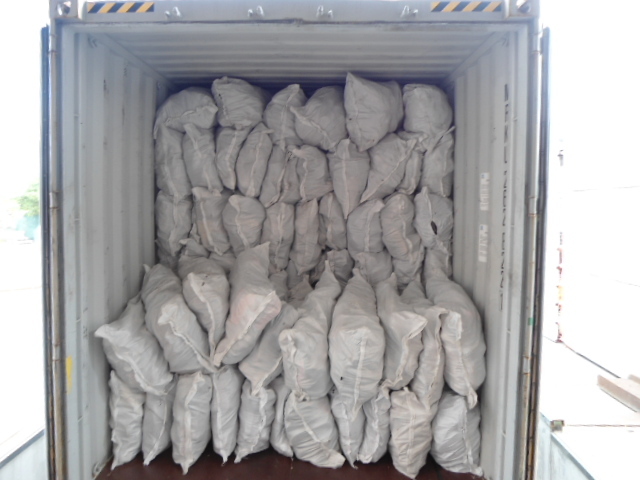 According to the instructions of our customer, they are packed in small bags of 20, 23 or 25 kg. 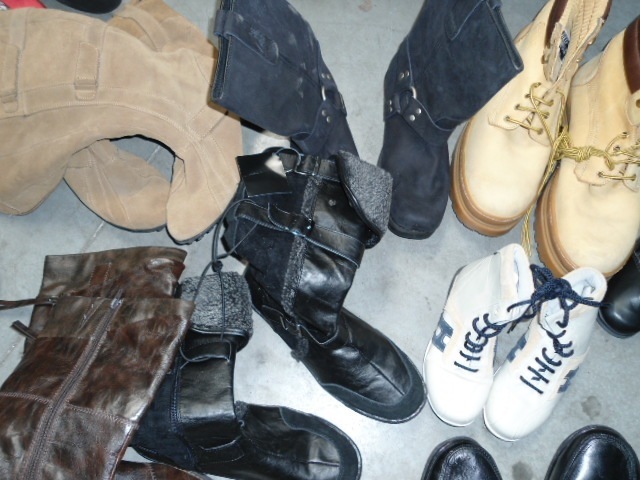 But always it concerns mixed shoes for men, ladies and children, including sport shoes. 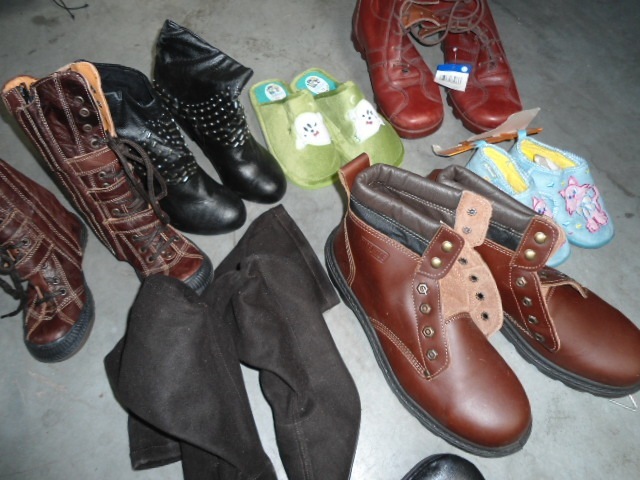 Our unsorted (= original) shoes are of good quality, because they only consist of reuseable shoes in pairs. 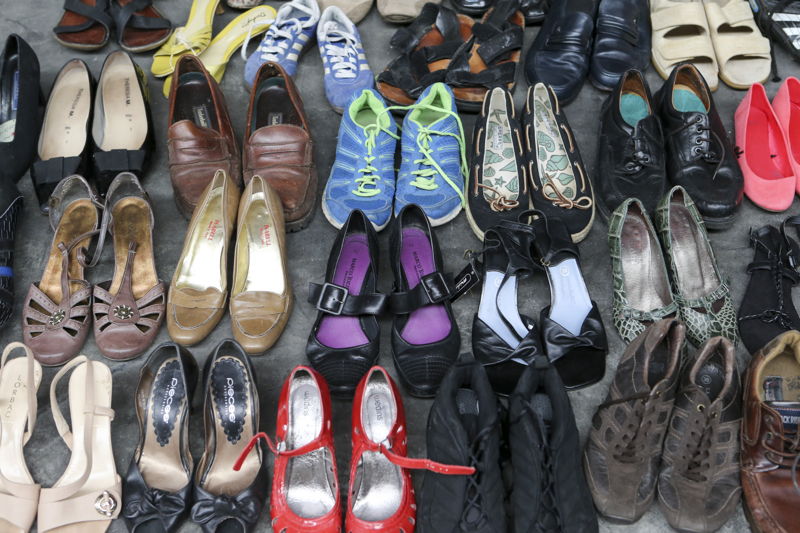 The single shoes are namely packed separately for export to Pakistan.